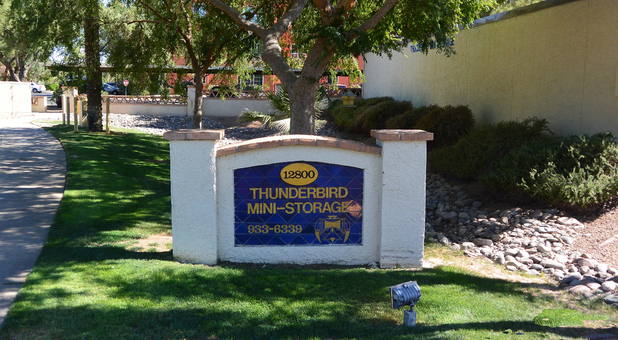 Thunderbird Mini Storage can be found near Sun Health Boswell Hospital in Peoria, Arizona. 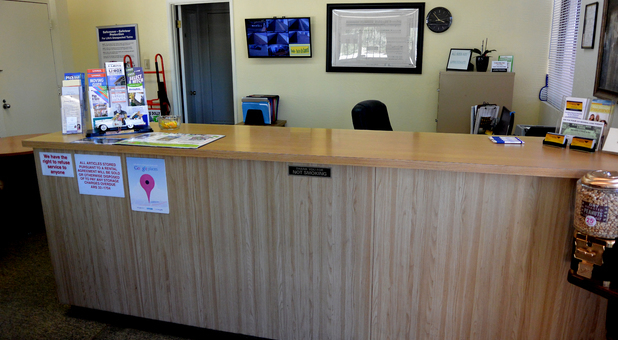 Located around Thunderbird and 99th Avenue in the Plaza Del Rio area, our modern facility was designed with your convenience in mind. 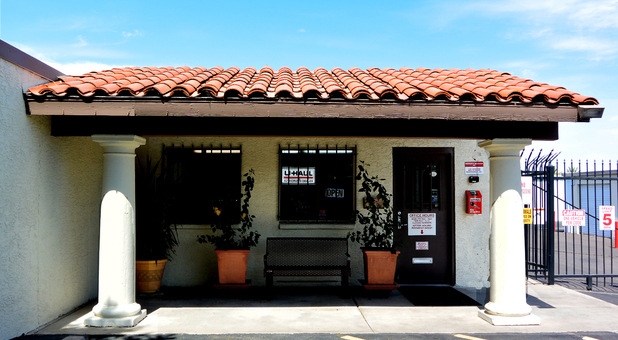 Assisted living, Homecare companies and Rehab facilities much like The Casa Del Rio Retirement community next door refers to us as your "extra space place." Customers residing in Elevation Plaza Del Rio Luxury Apartments and Visions Apartment Homes reviews our customer service and over all facility FIVE stars! Uhaul rentals and packing supplies are available to help you along the way. Storing your home furnishings, business records and vehicles has never been more simple. Want to learn more? Click "about us" below. FREE Disc Lock/New Rentals Only! 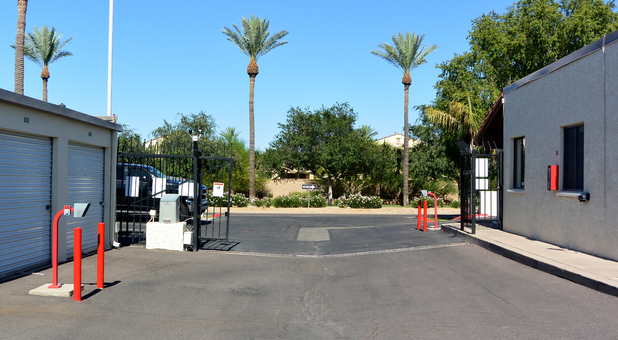 Our units feature electronic gate entry, air-cooled and easy drive-up access units with 24-hour security surveillance. 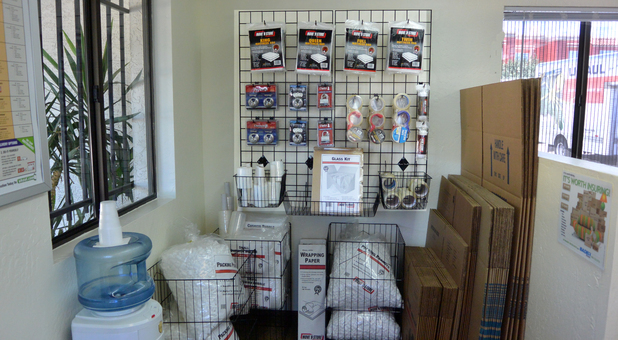 Thunderbird Mini Storage offers business discounts, a large variety of mini storage sizes as well as a full line of boxes and packing supplies in case you run out in the middle of your move. Plus, our online bill pay options make keeping up on your payments easy. Our friendly, professional managers are available Monday through Saturday to give you the best customer service and special move-in rates. 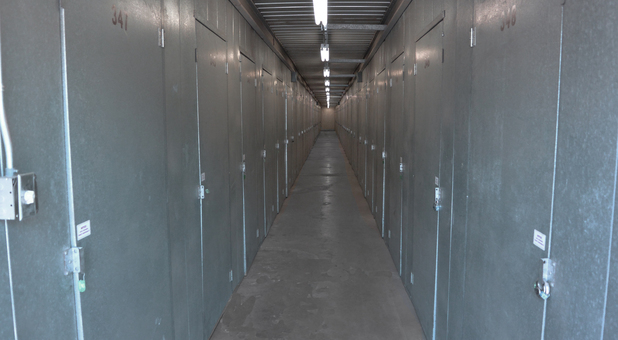 So stop by or call our facility today so one of our managers can find the solution to your self storage needs. We look forward to hearing from you. 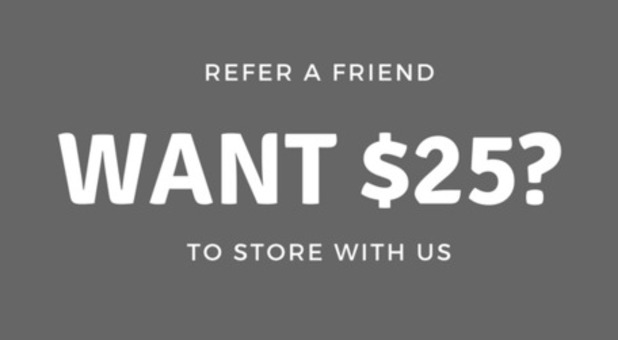 Current Customers: (623) 933-6339. For your added convenience, we now rent Uhaul trucks! Reserve yours today! Moving to or from Peoria, AZ, 85381? 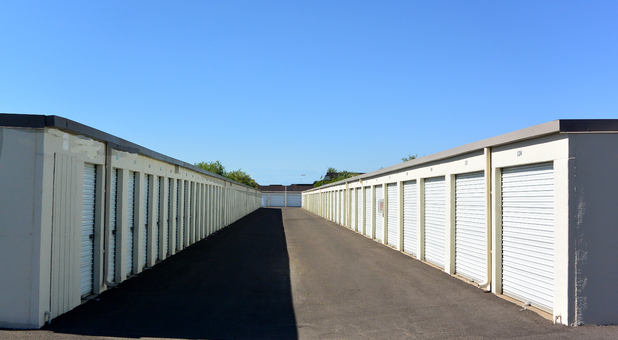 Get FREE truck rental rate quotes at Thunderbird Mini Storage. U-Haul rental trucks are specifically engineered from the ground up to assist moving families, not freight. Our moving trucks have more safety features than other moving trucks in the industry including gentle ride suspension and high visibility mirrors to assist the driver. Whether you are moving a smaller apartment or a large four-bedroom house, U-Haul truck rentals in Peoria, AZ will provide you with the moving truck rental you need to get from point A to point B. Find the perfect size moving truck to assist with your move, U-Haul is home of the $19.95 rental truck! Click link to make reservations!